All of us at Dr. Yamamoto's dental office welcome you. We look forward to meeting you, and showing you our "state of the art" facility where we will give you the best dentistry available. Dr. Yamamoto has studied Gnathology (occlusion) for the last 37 years. 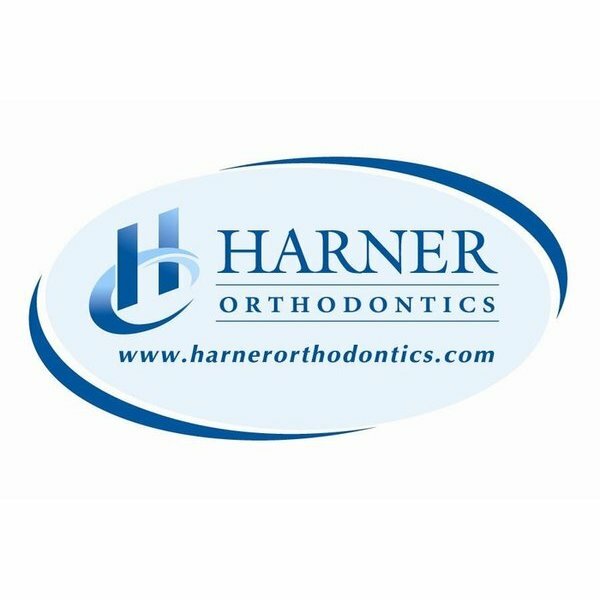 As a result, all of his procedures have a special attention to achieving a comfortable and functionally correct bite. The state requirement for continuing education for dentists is 50 hours every two years. In an effort to provide the most up to date services for his patients, Dr. Yamamoto averages over 200 hours every two years. This quadruples the state requirement. Our fees are based on "usual and customary," which means they fall in the median range for the area, and are registered with dental insurance companies. If you or someone in your family needs an expert dentist in Huntington Beach, CA feel free to contact Dr. Mark Yamamoto at 714-847-9900 for immediate help. You can also fill out our quick contact form at the right. Our service area is centered on Huntington Beach but includes Fountain Valley, Westminster, Costa Mesa, Newport Beach, Irvine, Tustin, Orange and all of Orange County.